Romance and wine go hand in hand, which is perhaps why so many couples are flocking to wine country for their nuptials. Ontario boasts some truly lovely winery wedding settings. Here are my top picks for the most picturesque winery wedding venues in Ontario. 10. Good Earth Food and Wine Co. 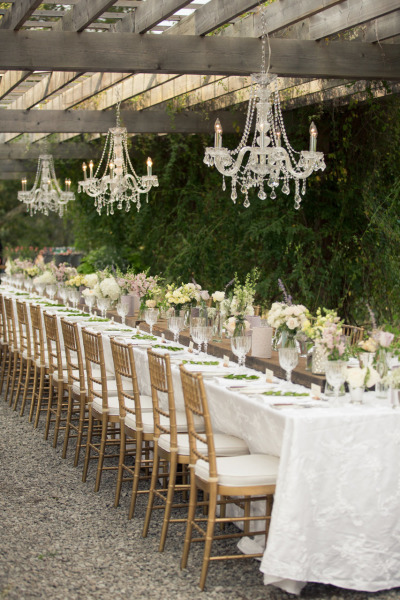 This intimate winery location can host weddings up to 40 guests. The surrounding rolling hills and lush vineyard are truly idyllic. This pretty Vineland winery boasts an outdoor option to host your ideal alfreco style affair. image by Verve Photo Co. Elegant and refined, Chateau De Charmes is one of Niagara’s most popular winery wedding locations. Ceremonies can take place onsite among the vines followed by a tented reception. image by Verve Photo Co. Located in quaint St David’s, Ravine Winery is a wine lovers paradise. Ceremonies take place tucked in among the vines while the reception can be hosted in a tent or alfresco style on the grounds. Perhaps one of the most picturesque venues in all of Ontario, Kurtz Orchard is truly a breathtaking wedding venue and epitomizes the beauty of a winery wedding.